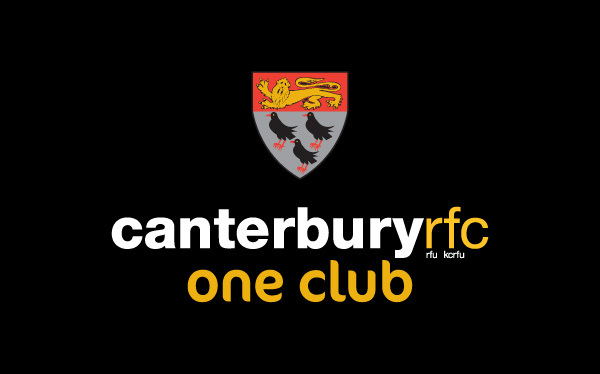 Four Canterbury players have been selected for the Kent County tour of Argentina in July but one is now likely to miss out because of injury. Wing Harry Sayers sustained damage to a foot on the recent England Counties Under 20 tour to Russia and is not expected to be fit. The other players heading for South America are full back Aiden Moss, prop Jimmy Green and fly half Guy Hilton, The Kent party, made up of senior and development players, will play three games on the tour.